EAW005046 ENGLAND (1947). Lincoln Castle, The Cathedral Church of the Blessed Virgin Mary and environs, Lincoln, 1947. This image has been produced from a print. 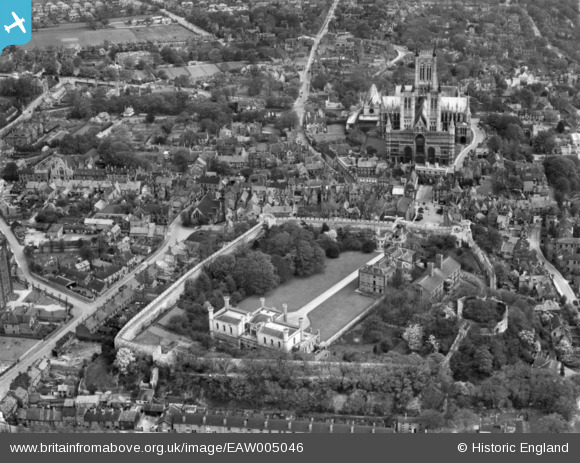 Pennawd [EAW005046] Lincoln Castle, The Cathedral Church of the Blessed Virgin Mary and environs, Lincoln, 1947. This image has been produced from a print.